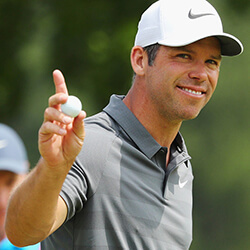 Paul Casey has become the first man to retain the Valspar Championship title after a thrilling final day in Florida. 41 year old Casey who was leading by one overnight by dropped three shots during the opening nine as the other players continued to apply pressure. The English player was on level playing ground with Jason Kokrak with eight under on the 29th hole, but the American’s bogey saw Casey needing a par four at the last in order to claim the win. He found a bunker straight off tee, but managed to hit the green from there, and went on to two putt for a first win since his victory last year. Talking about defending his title, Casey stated that it felt cool, and that it was messy but the course was difficult an he did make some errors, and that it was hard work considering all 72 holes. Casey’s latest win means that European golfers have won three past three PGA events, and follows on from Rory Mcllroy’s victory at the Players Championship, as well as Francesco Molinari winning at the Arnold Palmer Invitational. The Briton was just one clear of Dustin Johnson, who is currently the world number one, as they went into the final round, but the American was on poor form, and dropped shots on both the third and fourth holes in a three over par round that saw no birdies, with South African Louis Oosthuizen proving the greater challenge. 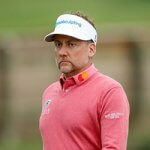 Ian Poulter is the latest in a series of high profile European Tour players that have committed to taking part in the upcoming 2019 Irish Open. 43 year old Poulter will be joining major victors Louis Oosthuizen, Padraig Harrington, and Danny Willet at Lahinch. Team mates from the Ruder Cup …. 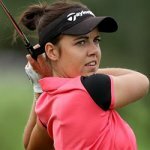 British Meghan MacLaren claimed a round of 65 to finish one shot off of the lead at the Jordan mixed Open – one of the few tournaments that sees women and men compete against each other for the same first prize, for the first time. 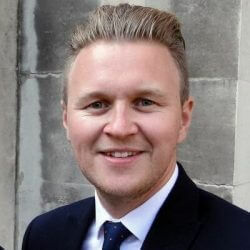 The event will included a …. English Tommy Fleetwood claimed a seven under 65 and now shares the lead of the Players Championship with Keegan Bradley after finishing the first round at Sawgrass. 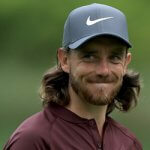 28 year old Fleetwood hit six birdies during his last nine holes, and came home with 30 shots, just one off of the …. 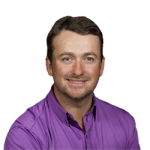 Graeme McDowell claimed a four under par 68 and has tied three behind leader Rafa Cabrera Bello while playing at the Arnold Palmer International that Rory Mcllroy opened with a 72. McDowell’s fellow Northern Irishman and defending champions Mcllroy needed two birdies to get back on the level. Spanish Cabrera …. 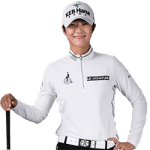 South Korean Park Sung-hyun has finished on 15 under two and won the Women’s World Championship by two shots while playing in Singapore. The 25 year old two time major winner started her day four shots off of the lead, but claimed nine birdies in an eight under 64. Her ….